Fine fruity lively essence of old Portuguese vines (30-50 years old), in remembrance of our ancestors, the Celtic tribe called Rakatai who cultivated wine in our region 2,500 years ago. Deep ruby red. Lots of fruit, raspberry, delicate mild spice, vanilla, touch of mint and almond. 12 months in used French barriques in our sand cellar. 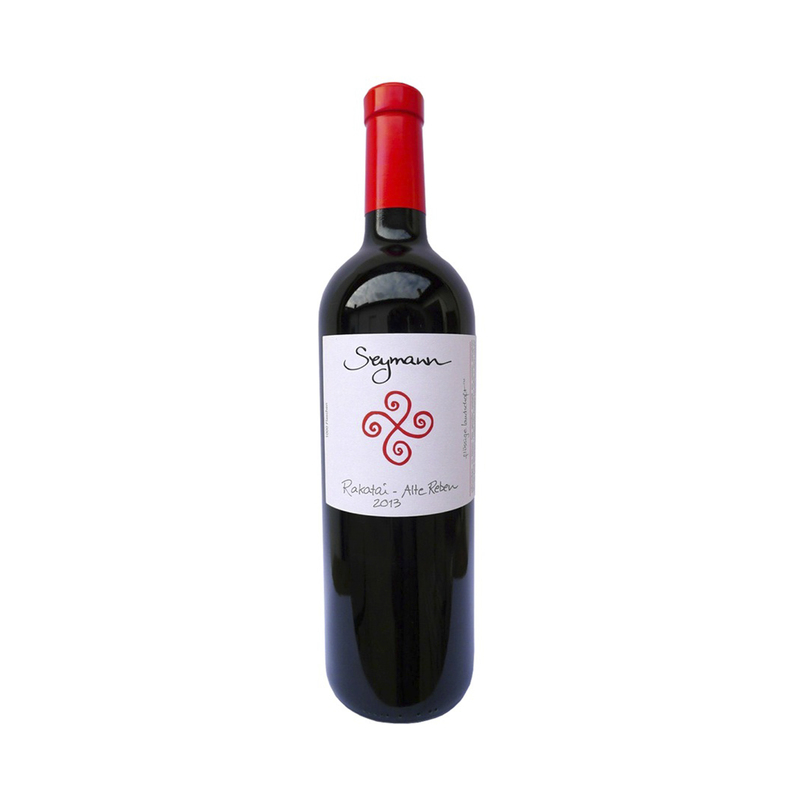 Full-bodied, mild tannin, long fruity finish! Food recommendation: Versatile food partner, Mediterranean cuisine, fish, grilled chicken, vegetables, picnic wine, just chill it and enjoy!